Ready to add infographics to your content marketing mix in 2013? Here’s the beginner’s guide that will walk you step-by-step from the why to the how of this red-hot new marketing trend — infographics. Some people consider them just a passing fad. The truth is that, in many cases, infographics are a superior way to present information. The infographic below dates back to the Crimean War in the 19th century. 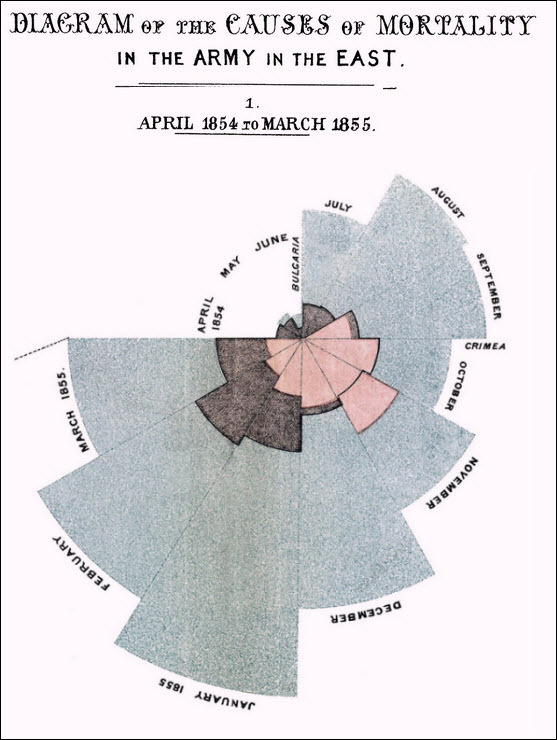 Created by Florence Nightingale (a nurse and statistician) this graphic details the cause of death of participants in the war. It was prepared for Queen Victoria and included in a report called Notes on Matters Affecting the Health, Efficiency, and Hospital Administration of the British Army. … but the infographic communicates it much better. But there’s no question that infographics as a marketing tool are hot in 2013 and there are solid reasons businesses should consider them. Want to create content that people love to share? Infographics are highly shareable – they typically do well on social media (tweets, likes, +1’s, etc.) and they are often republished on other blogs that cover similar topics. If you create a really interesting infographic, you even have a shot at having your infographics published on major sites like Mashable. 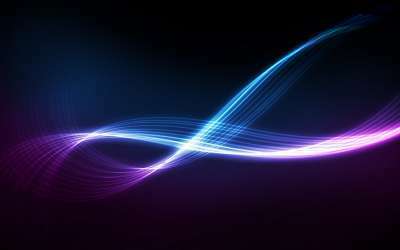 Aside from being shared, they are often linked to as well when republished by blogs and other websites. Whether the link is to your homepage as the infographic source or directly to the page on your website where you originally published the infographic, these links can help boost the authority of your website when it comes to search engines and rankings. 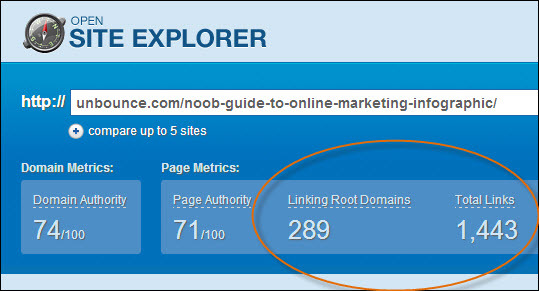 The NOOB GUIDE infographic has received links from over 289 sources according to the Open Site Explorer tool from SEOMoz. When an infographic is shared often, it creates great exposure for your business. The more people recognize your business name, the more likely they are to remember it when they need products and services that you offer. All of the brand exposure you get from your infographic can help establish your brand as an authority in your industry. For example, if someone was researching responsive web design and found an infographic created by your web design business that explained why it was important, they might hire your business to create their new website. Here are 4 steps for creating an infographic. Since infographics are generally representations of data you will want to pick something where you or other reputable organizations have done a good deal of research. TIP: For your first infographic, choose a broad topic rather than a niche topic. You can always scale down the breadth of the topic if you end up with too much information to represent in your infographic. The next step is to gather all of the info into one document — such as a Microsoft Word document. Find information from reputable sources and copy/paste text, images, charts and other assets into your outline. TIP: As you scour the web gathering resources for the project remember to copy and paste the URL of the source material into your outline — it will be very difficult to track down later. As with most design projects, it pays to have a design plan. Grab an old fashioned pencil and paper or use a software program like Balsamiq to create a wireframe or mock-up for the infographic. It doesn’t have to be anything fancy but handing your designer a wireframe will go a long way in making sure there are no surprises when the first draft comes back. You’re almost there but before you hand this over to the designer, you might want to provide some input about the colors and other aesthetic elements of this infographic. Although there is a solid argument for just letting the designer do their thing. When communicating what you want to a designer, it helps to use examples, screenshots, links and other examples that are concrete. For colors, I like to use Kuler from Adobe to create palettes that can be shared with the design team. Below is a color palette from Kuler called Peace and Calm. You can choose from color palette’s created by other members of the Kuler community or create your own. Although it is difficult to see in the screenshot below, the information below each color will give your designer all they will need to precisely duplicate each color in the palette. 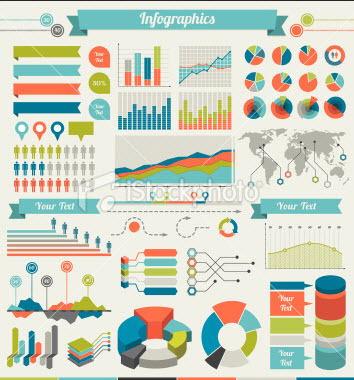 As for inspiration regarding the style of the graphs, charts, icons and other design elements in the infographic, consider pointing your designer to a set of stock icons such as you’ll find on iStockphoto. You may want them to use these exact icons or create custom icons using your example as inspiration. The more examples you provide to your designer, the better. Of course, the other way to go would be to simply hand over 100% creative control to the designer which, in some cases, will produce the best results. Once your infographic is created, you will need to publish it on your website. Having it hosted on your own website means that any social shares and links will be coming back to your business — and that’s a good thing. 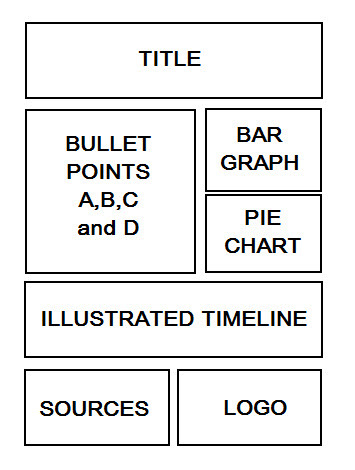 Here are some other important tips about infographic publishing. The last thing you want is for someone to come to the page where your infographic is published and not be able to load it quickly. Make sure the file size of your infographic is a small as possible without sacrificing image quality. Ask your designer to send you a copy of the original file (usually an .ai, .pdf, .eps or .psd file) as well as a version of the file that is optimized for the web. If you want your infographic to be published on other websites, you’ll need to publish it in JPG or PNG format. While interactive infographics made with Flash can get a lot of links, other websites can’t easily share them. And since PDF’s can’t be easily embedded, it’s best to steer away from them as well. Make it easy for people to publish your infographic by including HTML code that they can copy and paste onto their own blog or website. Offering customized embed code also helps you in the link building process as you can include a link back to your own website as the source for the infographic just the way you want it. Consult your web developer to have them put this code together for you. Any page on your website should have social sharing buttons – especially pages with infographics on them. Facebook, Twitter, Google+, and especially Pinterest should be the standard social sharing buttons on your infographic page so that more people can share your infographic. Don’t make the mistake of creating a beautiful infographic and not promoting it! Here are some good ways to promote your infographic so it can be seen by the largest audience possible. Start with your own social media accounts – tweet it, post it to your Facebook wall, pin it to your Pinterest account, share it on Google+, and so forth. 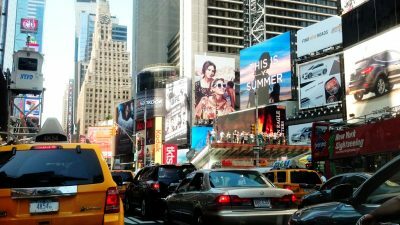 If it’s one that you really want to push, consider using social advertising such as Twitter Ads, Facebook Promoted Posts, or Facebook Sponsored Stories. 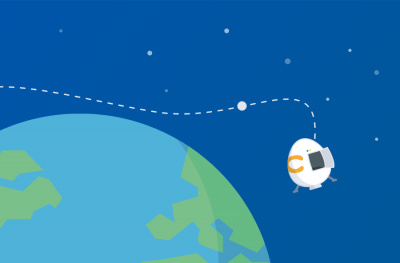 Blogger outreach is another great way to make sure your infographic reaches a larger audience. Look for blogs in your industry that publish infographics (use the Google search site:domain.com infographic to find out if a blog does post infographics) and send them a personalized email letting them know about your infographic and why it is relevant to their blog audience. Also give them the embed code to make publishing as simple as possible. 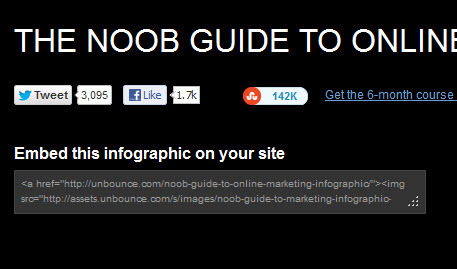 There are lots of websites and blogs devoted to infographics. Especially if your goal is building links with your infographic, be sure to submit it to infographic blogs and directories. Use this outstanding list of over 100 websites to submit your infographic to. And don’t forget to take a look at our round up of resources that will show you how to get started creating infographics. Have you created infographics for your business or for your clients? What other tips would you add for infographic creation, publishing, and promotion?